Aqua Running – All You Need to Know | JustRunLah! Give your body a break and try Aqua Running. You’ve probably heard of it but been skeptical about giving it a shot. Perhaps a better understanding of Aqua Running will help push you to supplement your runs with it. 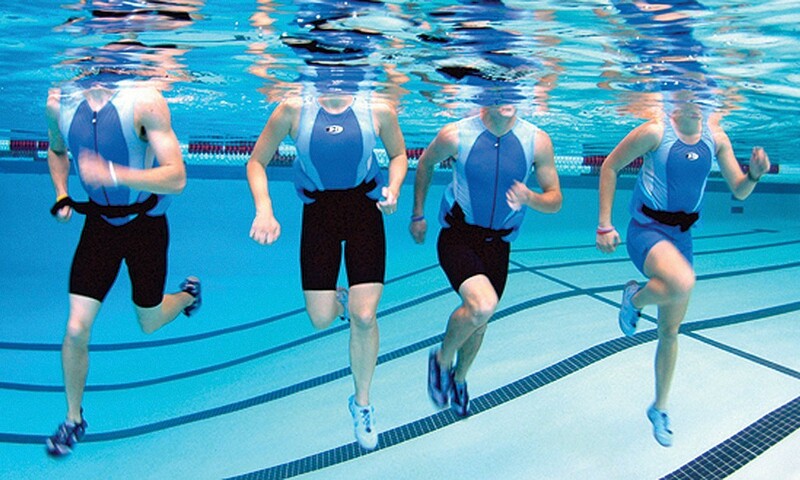 Aqua Running is a form of deep water running that mimics the movement and mechanics of actual running. What’s different is that it is minus the impact of the one repetitive movement that may lead up to injury. It is very similar to on ground running especially in terms of muscles used and range of motion, except without putting pressure on the very same muscles and very same joints over and over again. And it is precisely because of this, Aqua Running has risen in popularity among runners as a cross-training method. How effective is Aqua Running? 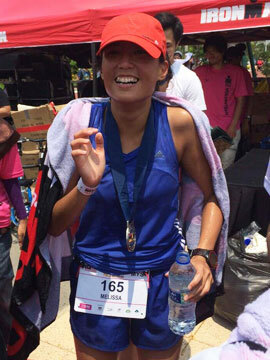 Thing with Aqua Running is that it is ankle friendly, knee friendly and also joint friendly. You can train the relevant running muscles more without them taking the pounding pressure. Often, if we continuously push ourselves to keep running, we end up with some sort of knee pain or ankle injury. Our body just isn’t able to withstand the continuous stress and pressure. And so, this is where Aqua Running comes into the picture. Complementing your training schedule with Aqua Running will allow you to make the very same muscles stronger without the risk of these injuries. As runners, we all know our worst nightmare is getting injured. So, take advantage of this method of training to make your muscles stronger, yet at the same time having less impact on your body. Of course, when injured, we athletes often take time off. We ought to consider the option of Aqua Running. Studies have shown that after 2 weeks of break from running, there will be disparities between a runner that cross trains and a runner that takes a complete break. Your fitness level will drop. 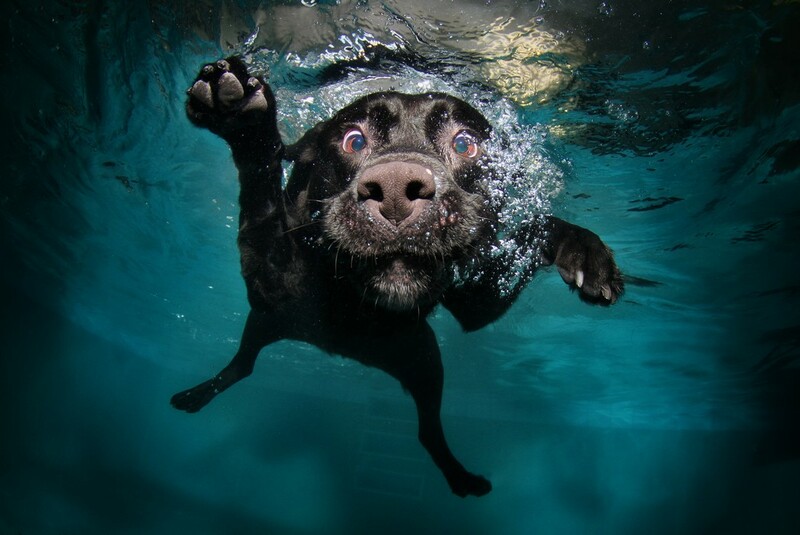 Hence, the benefits of aqua running are evident. You can utilize this method to maintain your fitness and keep your running muscles sufficiently conditioned. Aqua Running has a couple of extras that its land counterpart doesn’t offer. First of all, water is denser than air, hence you need to work extra hard to burn off those calories. Secondly, the water pressure helps your heart out. Basically, this means that you workout at the same intensity, but at a lower heart rate. In a nutshell, this means, better results yet less work. You know the benefits, now it’s time to reap them. Head to your nearest pool!